Located in North Columbus. 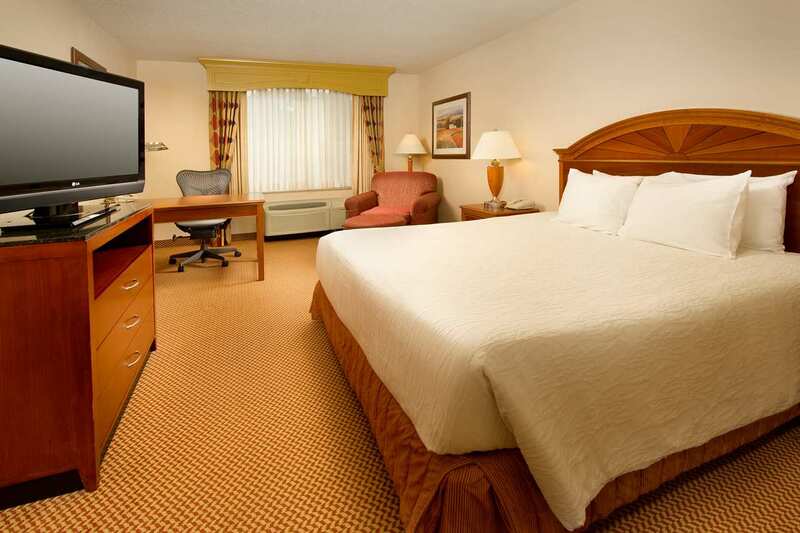 Convenient to shopping, dining, and entertainment. 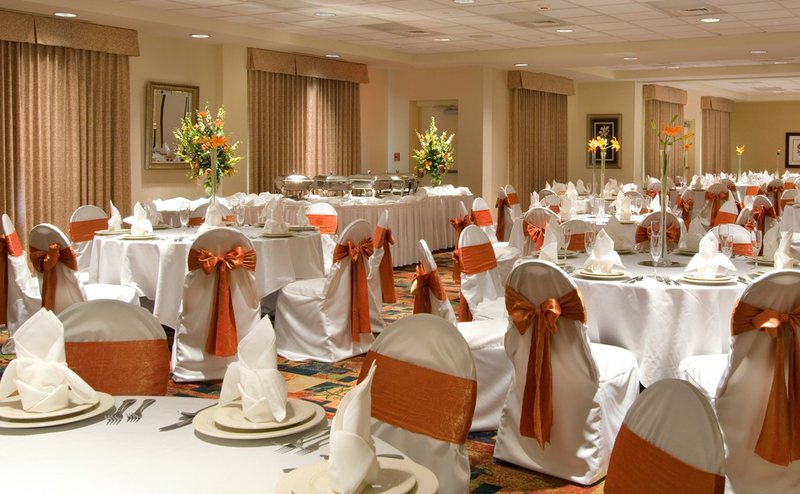 2 Night Military Reunion Package: Includes welcome reception, banquet, and more. 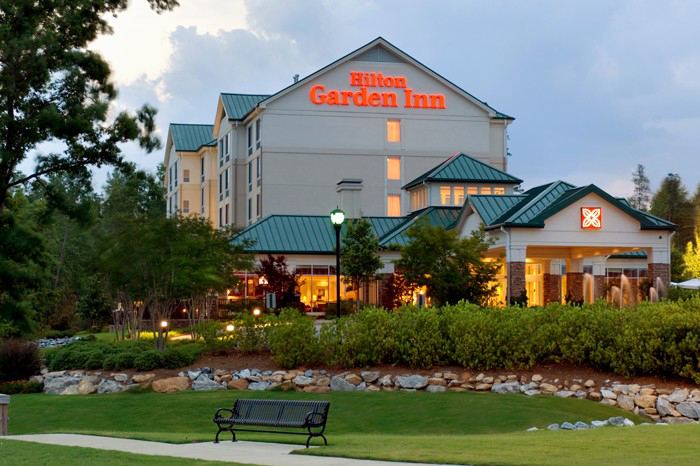 3 Night Military Reunion Package: Includes welcome reception, banquet, and more. 4 Night Military Reunion Package: Includes welcome reception, banquet, and more. 5 Night Military Reunion Package: Includes welcome reception, banquet, and more. 6 Night Military Reunion Package: Includes welcome reception, banquet, and more.